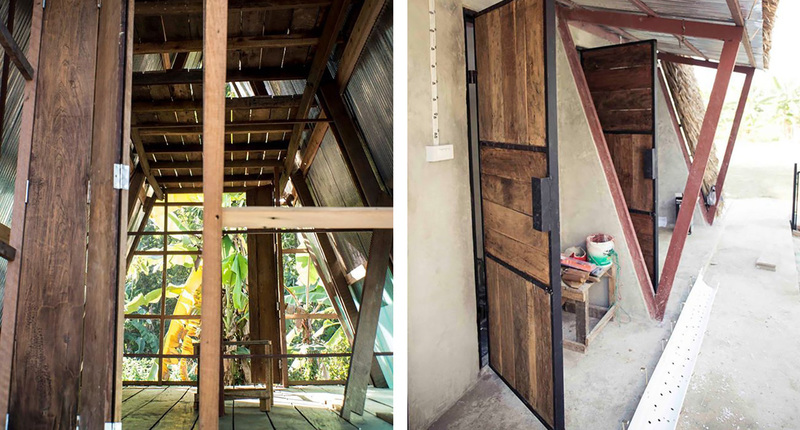 This cluster of tiny shelters for Burmese children in Thailand was built using reclaimed wood and locally sourced materials. 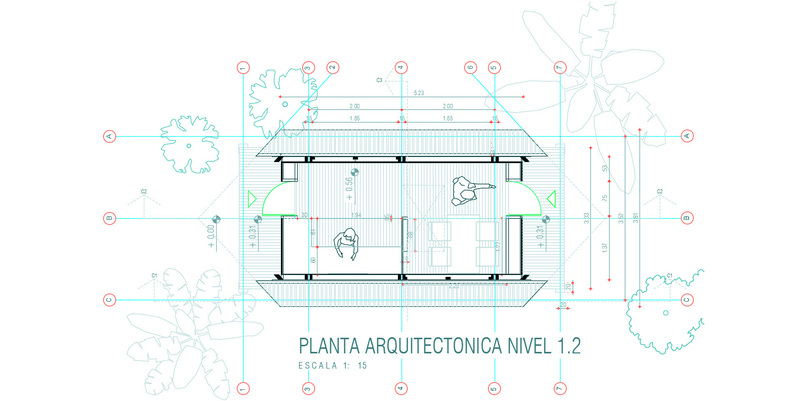 Architecture firm Estudio Cavernas used the open source Casa Techo emergency dwelling concept by Chilean architect Sebastián Contreras Rodriguez, and developed a new design for the Hua-Fai – Youth Center- an affordable, modular housing solution that adapts to local conditions and material availability. 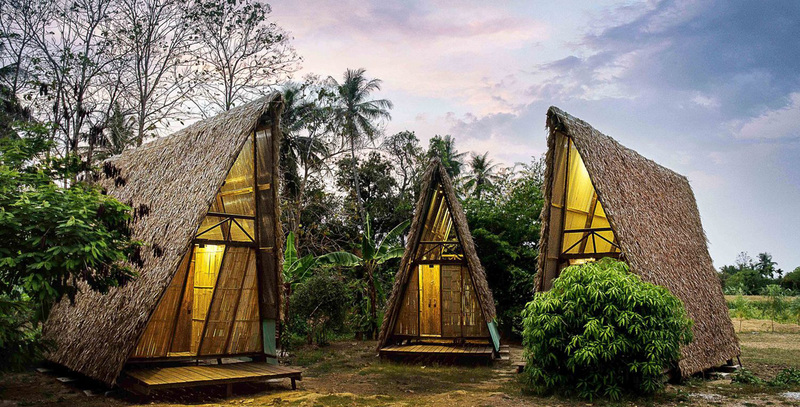 The Hua-Fai – Youth Center is located in the city of Mae Sot in northwest Thailand close to the Burmese border. 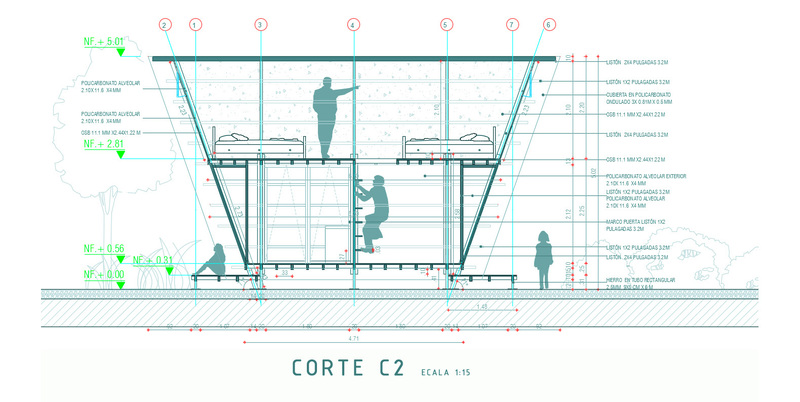 As this part of the country is prone to floods, the architect designed raised modules that stand 2.62 feet (80 cm) off the ground with steel profiles anchored to concrete dice. The project expands existing facilities and introduces new learning spaces to the community. Eight sleeping units were added, along with a communal open area and washroom. Each unit can house two kids with a bedroom on the upper floor, and a social area on the lower level. Recycled wood taken from demolished houses was used to create the main trusses, while eucalyptus logs facilitate natural ventilation. 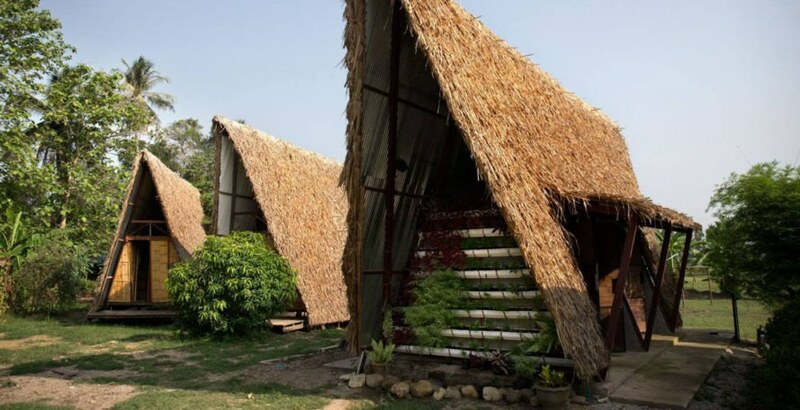 The roofing is made from sugarcane leaves sourced from an adjacent site. The Hua-Fai – Youth Center is located in the city of Mae Sot, north west of Thailand, on the border with Burma. As this part of the country is prone to floods, the architect designed modules raised 2.62 feet (80 cm) from the ground with steel profiles anchored to concrete dice. Rodriguez collaborated with Estudio Cavernas and Agora Architects, located in Thailand, to build the structures that can each fit two kids. Each unit features a bedroom on the upper floor, and a social area on the lower level. 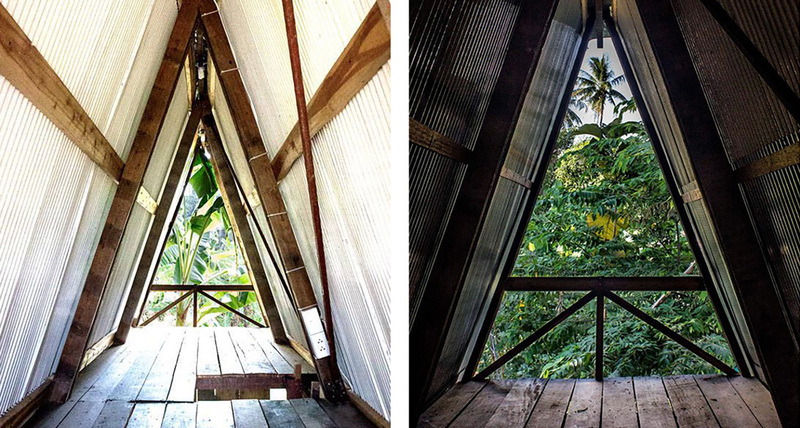 Recycled wood taken from demolished houses was used to create the main trusses, with eucalyptus logs facilitating natural ventilation. 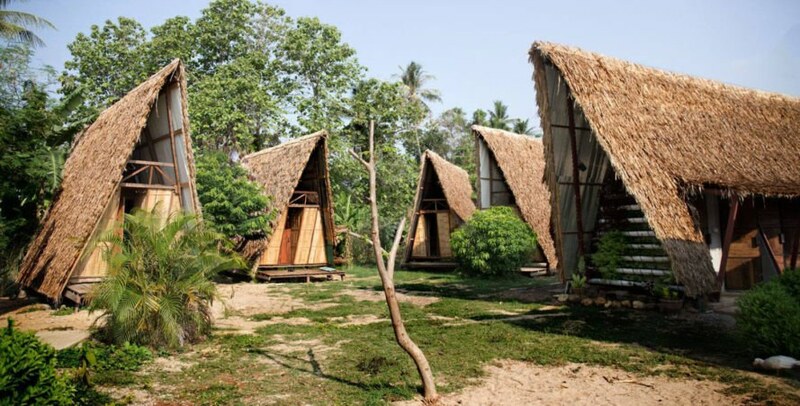 A final outer layer on the roof is made from sugar cane leaves sourced from an adjacent site.